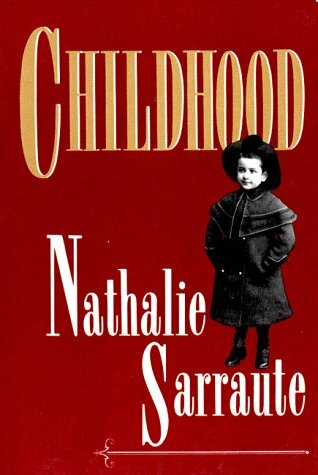 Welcome to the Connect Book Club! At the Connect Book Club you will meet other people who share a passion for literature. Each month we read a different book then meet to discuss it. The first group always meets on the second or third Friday of the month (19:30h). The second group meets on the second Wednesday (19:00h). The third group meets on the first Wednesday (19:30h). The fourth group only discusses memoirs, and always meets on the third Wednesday of the month (19:30h). Of course, dates and times may change so please check your invitation. If you would like to join, please see the contact page. Please also mention which group you would like to join. When you join, a profile will be created for you with your name and e-mail address. You will get a link to this page where you can also configure which group or groups you want to be in. You can join all four groups if you like and you will receive invitations to all the meetings. Members take turns hosting the book club. The hosts are only responsible for the venue, but usually also provide plates, silverware and perhaps hot drinks. The guests should bring snacks or drinks. Attendance is usually limited to ensure seating for all. When a meeting is scheduled, you should get an invitation e-mail with a link to RSVP. The link will also be on your profile page in case the e-mail is not delivered. After the limit is reached, you may still sign up. But you will be put on a waiting list. If you are registered but decide you cannot come, please be sure to de-RSVP so someone else can get the seat. On May 10, we are meeting at Ola's place. 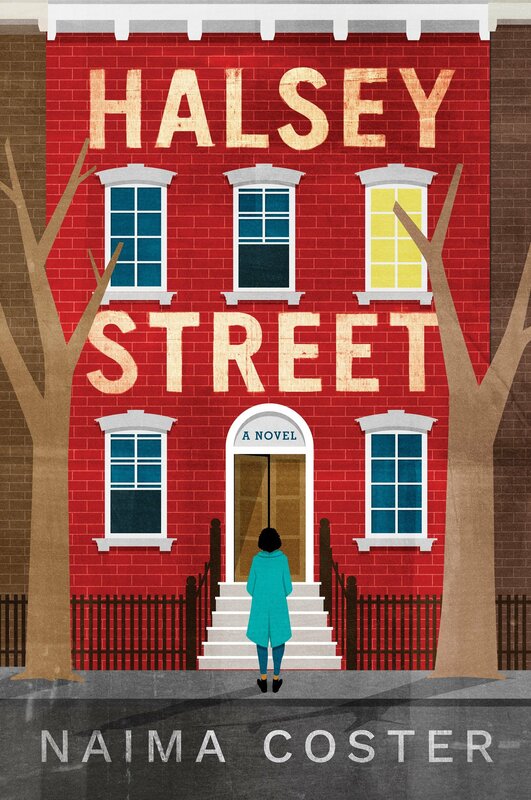 We will be discussing: "Halsey Street" by Naima Coster. 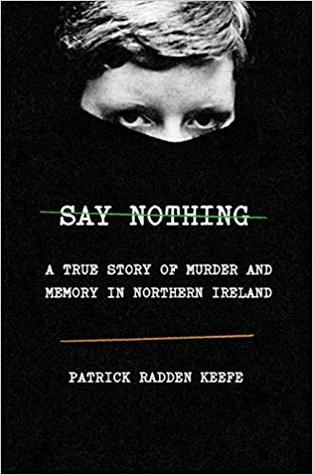 "Say Nothing: A True Story of Murder and Memory in Northern I" by Patrick Radden Keefe. "The Only Story" by Julian Barnes.